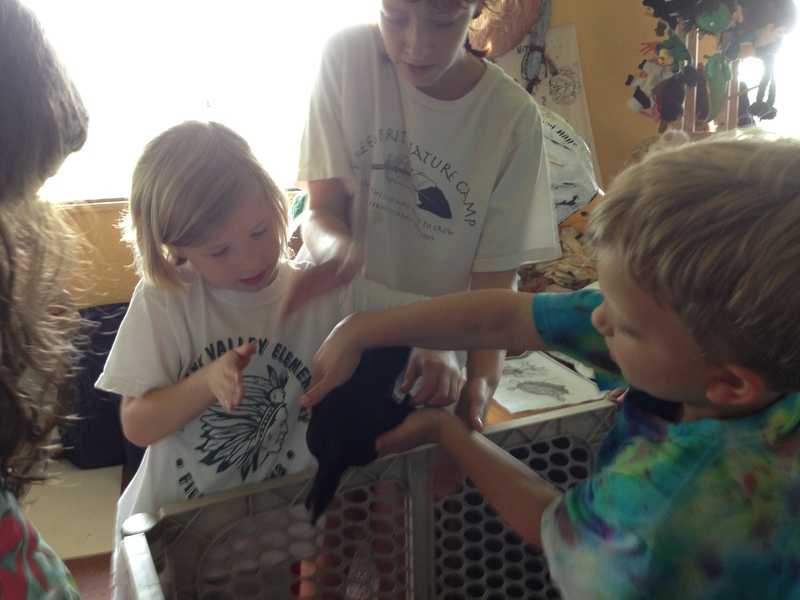 Our Tadpoles programs are for our youngest campers. 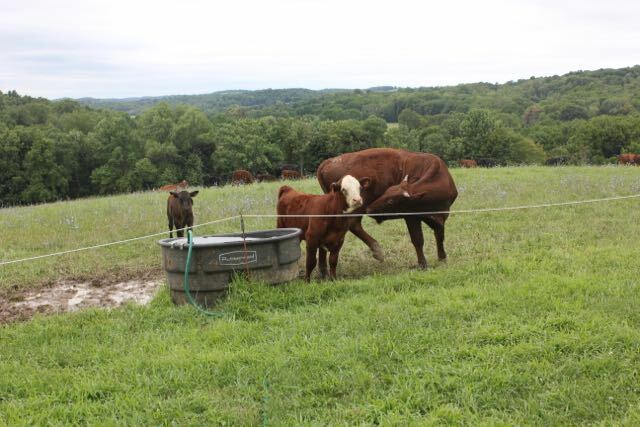 Even our littlest campers benefit from the farm atmosphere, the sense of community and the safe home that Free Spirit Nature Camp offers to young people. Experienced adult group leaders are assisted by trained, attentive and enthusiastic young people ages 14 – 17 to provide a comprehensive, well-planned and creative camp program that is appropriate for this age group. 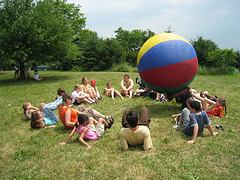 Our Staff to camper ratios are 1:5 and often 1:3. 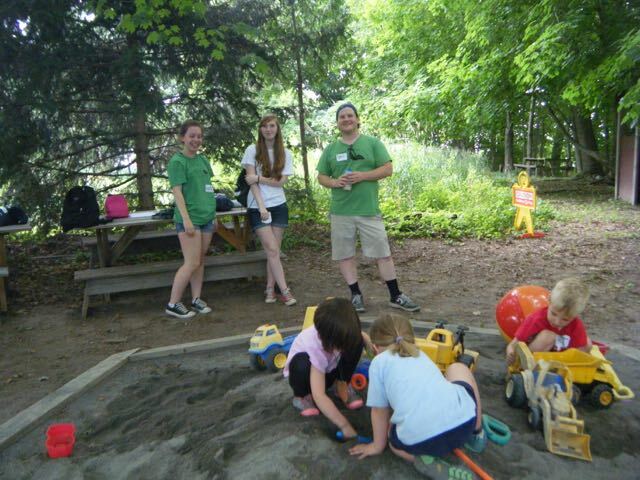 We specialize in campers who are new to this type of outdoor group environment and welcome first-time campers. 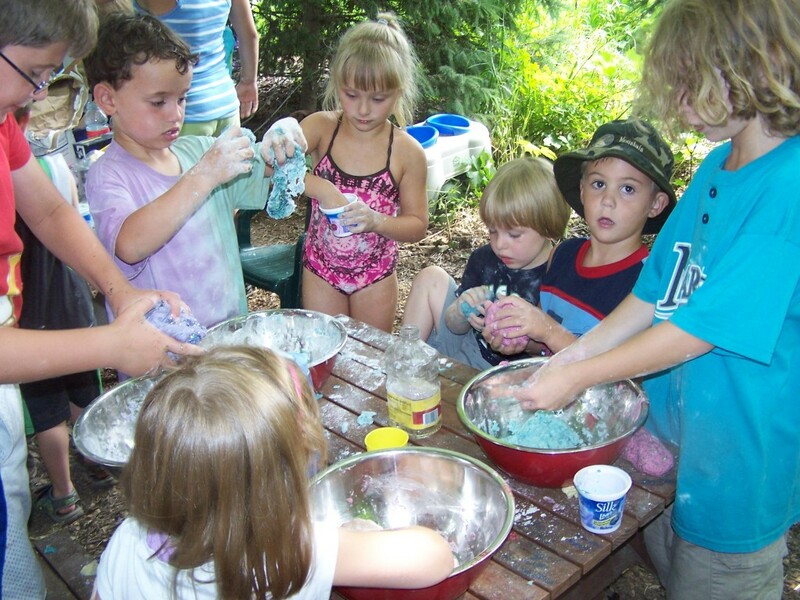 Campers ages 3 and 4 who have not yet attended Kindergarten have the option of attending camp half-day mornings for two weeks, or for 5 sessions M-W-F. Arrival is between 9:15 and 9:30, giving time to get settled before the older campers arrive at 9:30. Tadpoles participate in free-play, group stories, songs and singing, arts and crafts, nature hikes, canoe rides, visits to the Tunkamoose Creek, and more. 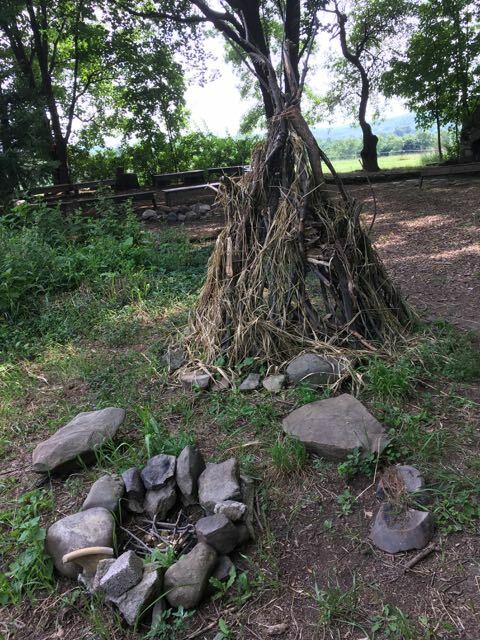 In age appropriate fashion with ample supervision and individual attention Tadples sample some of the best of what Free Spirit Nature Camp has to offer. 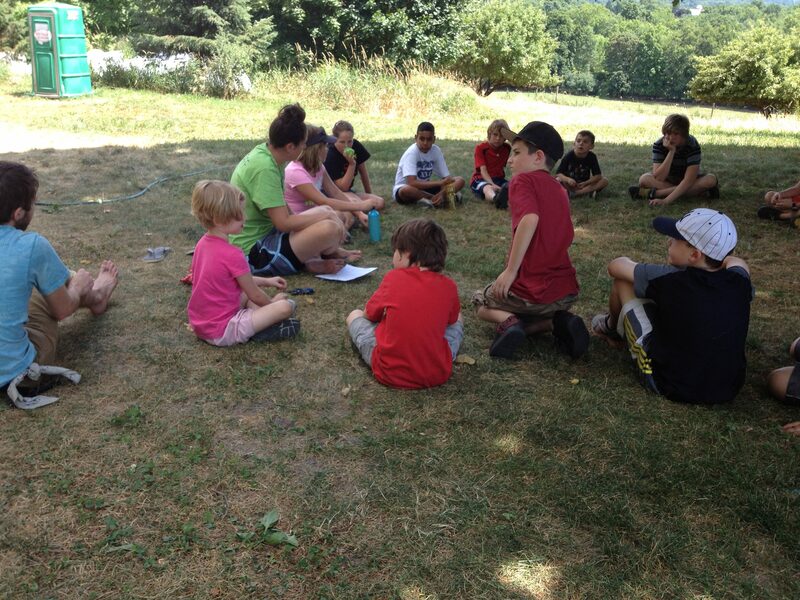 Tadpoles are invited to attend our End 0f Camp Circle Thursday July 26 at 2:45pm with their parents/families.